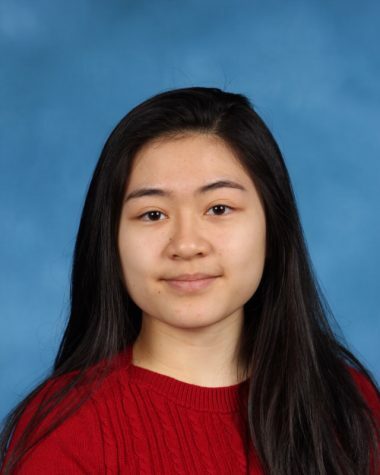 Alysa Chen is an Editor-in-Chief for ‘The Science Survey’ and an Academics Section Reporter for ‘The Observatory.’ She enjoys journalistic writing and photography because it reveals stories that would otherwise be unknown. Aside from keeping a journal and visiting the Strand Bookstore in her neighborhood, Alysa spends her free time being an environmental activist and educating people about climate change. Her favorite movie is ‘Forrest Gump,’ and her favorite book is ‘The Kite Runner.’ She plans on majoring in environmental studies and public policy in college. She wants to go to law school and pursue environmental law in the future.